As a family, we go through different experiences together – special events and everyday happenings that bond us a family. To preserve these precious memories, we want to make sure that we capture them through the photographs that we take. Taking photos of our children and all their milestones, regardless of how small or big they may be, comes automatically to us parents. These photographs help us remember people, events, places and even the emotions that were felt when they were taken. 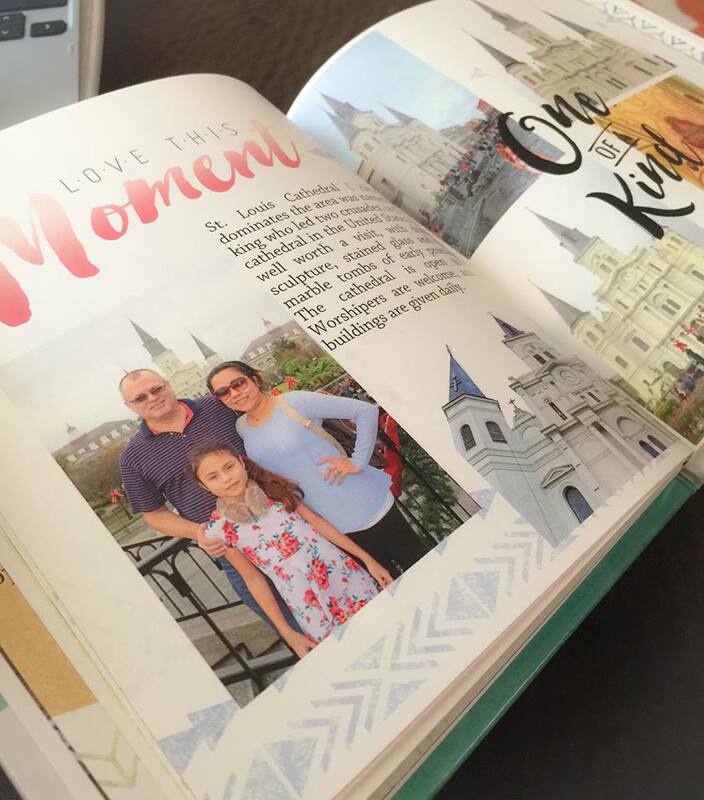 To properly document these everyday memories and special occasions, Mixbook Photo Books allow you to create beautiful books that you can design from cover to cover. You can choose from any of the sizes and formats that fit every look and budget. 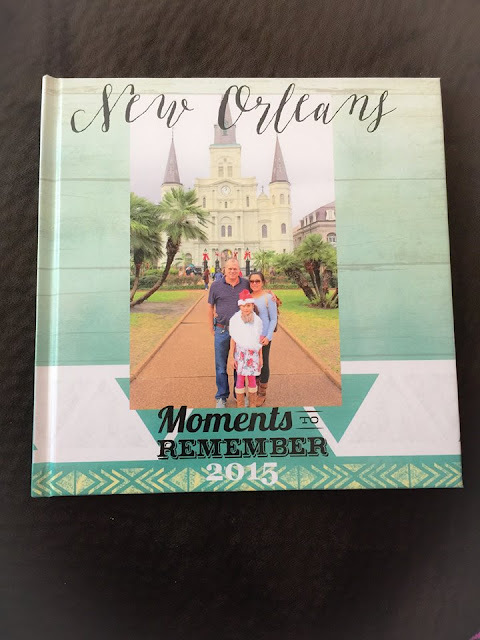 With over dozens of professionally designed themes to choose from, creating photo books that are suitable for the occasion will be easy and fun. 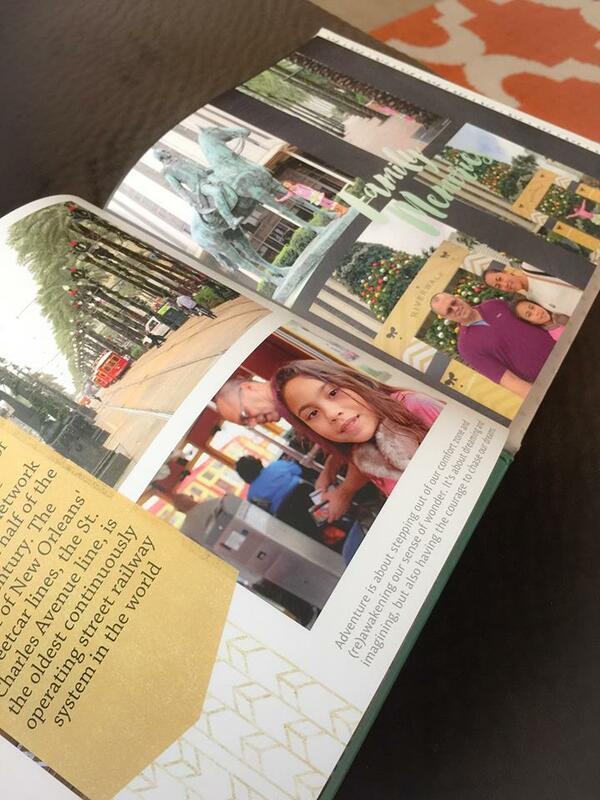 You also get to choose the type of paper that will be used as well as the cover style for your photo books. With Mixbook Photo Books the design possibilities are endless which means you can only expect the most beautiful photo books that can help immortalize the wonderful memories that were captured through your photos. Overall, I’m so pleased with the way it turned out and I'm impressed by its quality. I'm really satisfied with my 8.5x8.5" Classic Square Photo Book. Plus, delivery was very quick! For more details or would like to order, you should visit mixbook.com. Like them on Facebook or follow them on Twitter for updates and promotions. So what are you waiting for? Disclosure: Product mentioned above was provided for FREE by Mixbook via USFamilyGuide for product endorsement/review purposes. I am disclosing this post in accordance with the FTC guidelines concerning the Use of Endorsements and Testimonials in Advertising.